Do you have scarring on your body that makes you very embarrassed to be around others. Do you just cover up with long pants, a long shirt or something of that nature? Well that can get quite annoying in the summer time when it is 90 degrees and you are walking around in long clothing. Whether you have a new scar or pre-existing scar that you want gone there are ways that you can remove this scarring. Depending on how big and deep the scar is or how long it has been there, there are different things out there to help get rid of those nasty and embarrassing scars. Scars can be a bad reminder of something that has happened to you in the past that you do not want to be a reminder. Sometimes it can even be the opposite where you may have a scar that reminds you of a great and maybe even funny memory. But still, we do not want them in plain sight for others to see. If it is a new scar you can massage the scar a lot to keep it from bubbling up and becoming real noticeable. 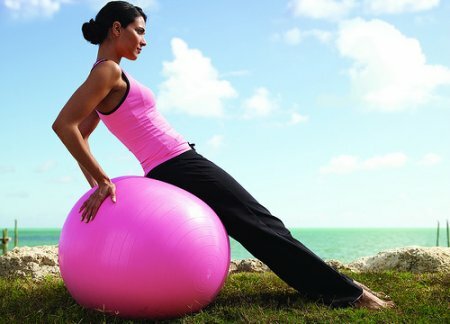 This will increase blood flow to the scar.Press on the scar till it is white and then massage the scar all around, up and down, and side to side. Neosporin scar solution - This is a bandage with medication in it that will reduce or erase scars. This solution works because of the pressure placed on the scar and the medication that it contains. They have to be placed on the scar for up to 12 hours a day and for possibly up to 12 weeks. Revitol Scar Cream - This has a lot of natural ingredients in it that heals the skins in a regenerative way and helps get that scar to go away. Kole - cote and Scar Esthetique - This is a great combo to use together. Both have ingredients that will take away those nasty scars you have and want to remove. Vitamin E - Try using this is gel, lotion or capsule form. Rub this cream all over the scar every day for a month and watch the scar diminish. Wound-Be-Gone Hydrophilic Scar Gel - This is a 2 in 1 scar removal cream. It helps heal wounds and also gets rid of scarring. These are just a few of the many scar removing creams out there that may help to remove those unwanted skin blemishes you may have. You can go online or to the closest drug store and look for what may suit you the best. You can even go to a skin doctor (dermatologist) and talk to them about other methods if none of these suggestions are working for you. 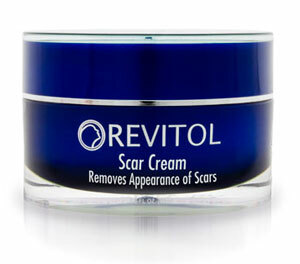 This is an image of revitol scar cream. This will help get rid of scarring. This is an image of Neosporin scar solution. This is a gel pad that works on scarring. Scar Removal Cream - Which Scar Treatment REALLY Works? 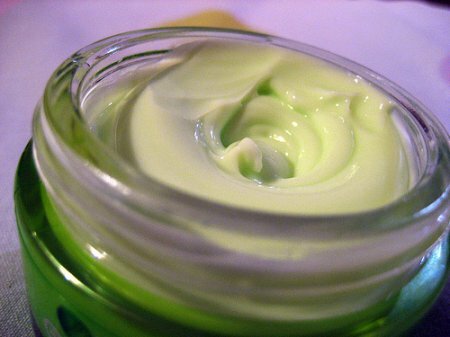 Share a link to a page on What Creams Help Remove Scarring and we will consider it for placement on this page.